You can find just about anything for sale online. The problem is the time it takes to dig through all the sites to find that perfect item. Fortunately, there are excellent sites that let you consolidate your virtual shopping trips by bringing different items—and even different stores—together in a single place. And we're not just talking about online megamarts—some of these one-stop shops have things you probably won't find at your local retailer or even the king of all megashopping sites, Amazon. 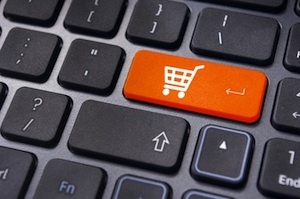 So just where should time-strapped online shoppers be looking? Here are our five favorite sites for getting all of our online shopping done in just one click. 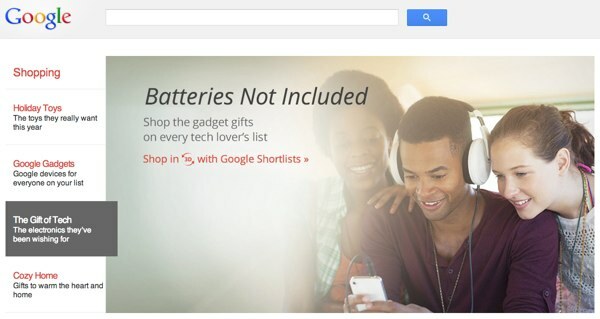 If you know exactly what you want to buy, Google Shopping should be your first stop. The site uses Google's search-savvy to let you easily search countless online retailers—including big department stores as well as popular online shopping destinations like eBay—to find just what you're looking for. The best thing about Google Shopping is its broad reach: it can help you find the gifts you need whether you're in the market for a red v-neck cashmere sweater or the latest in high-tech. Whatever you're looking for, Google makes it easy narrow your search by price, brand, category, retailer, and even items that are only in stock locally so you can hone in on exactly what you want. ShopStyle focuses on shopping for fashion, beauty and home decor, offering a broad selection of hot items from big name stores that are curated by the editors of Popsugar. In addition its great editors' picks, the site makes searching easy: just type in what you want and then narrow the selection by category, brand, price, color, retailer and whether the item is on sale. We especially love the way ShopStyle highlights products that are on sale—and even offers coupon codes. You can also create alerts that will email you when items you like go on sale, so you'll never miss a good deal. The home and fashion-focused Polyvore isn't your standard store—it's all about users and editors curating some of the top buys from a variety of online retailers into collections of items you might be keen to pick up yourself. And that makes it a great site for virtual window shopping and getting ideas. Each collection highlighted on Polyvore contains a selection of products that go together, with themes ranging from items that make up specific fashion looks to clothes and accessories to take to the beach. You can create your own collections, follow your favorite curators, or, if you like, just browse or search the latest items in Polyvore's collection. 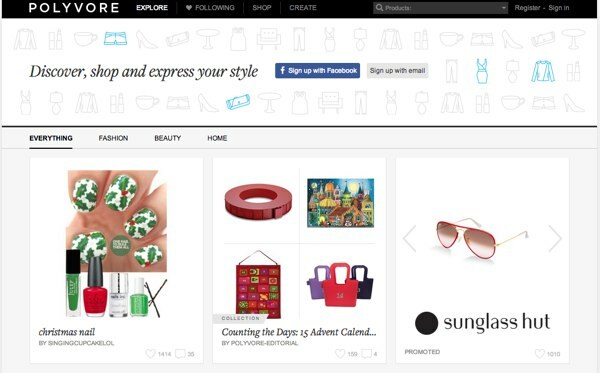 If you like browsing store windows and shop displays, Polyvore is the online version—and you can do it from the comfort of your own home. Search for whatever you want to buy and TheFind will help you keep track of what you're browsing, what you're buying, and even where the packages are in transit. When you search on TheFind—for clothes, electronics, movies, or just about anything else—the site will pull up results from numerous online shops so you can browse and compare prices. You can customize your search results by sharing the types of sites and brands you usually shop, so the most relevant items are shown first. When you've found the perfect product, TheFind integrates with your email account to track receipts and shipping information—all in one place. 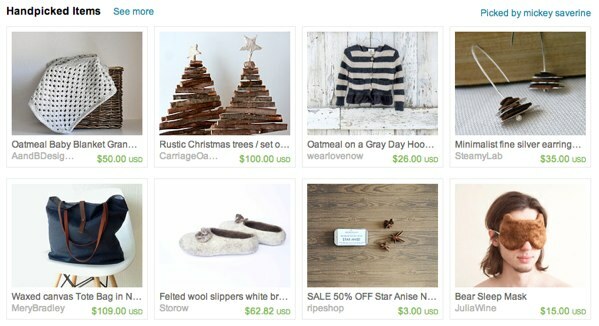 Think of Etsy as an online crafts fair or flea market. The site isn't so much a store as it is a collection of many small stores—each one run by an individual artist or crafter. And while Etsy always has a curated collection of its best buys on its front page, the joy—like with flea markets—comes in hunting for hidden gems. Browse by category or search for anything you're interested in, and whatever type of item you're looking for, you're sure to find a wide variety that you wouldn't see in any department store. Etsy isn't the place to go for electronics and appliances, but it's a great place to find unusual fashion, housewares, toys, and anything else that can be hand-made. It's a great way to find gifts sure to delight the hard-to-shop for—all without searching through countless craft fairs.